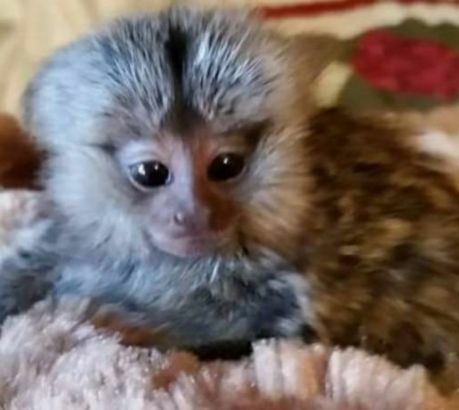 ADORABLE BABY MARMOSET MONKEYS READY NOW! We have a male and females available..please serious buyers only and know your state and county laws on owning primates.Call if interested 757 933-1922 we are a USDA facility. Each Marmoset girl has her own Cage , accessories sleeping hammocks and pouches and toys and blankets ! Im giving their cages and accessories for Free with each ! So please understand Im taking a loss huge on each girl plus including all their belongings !